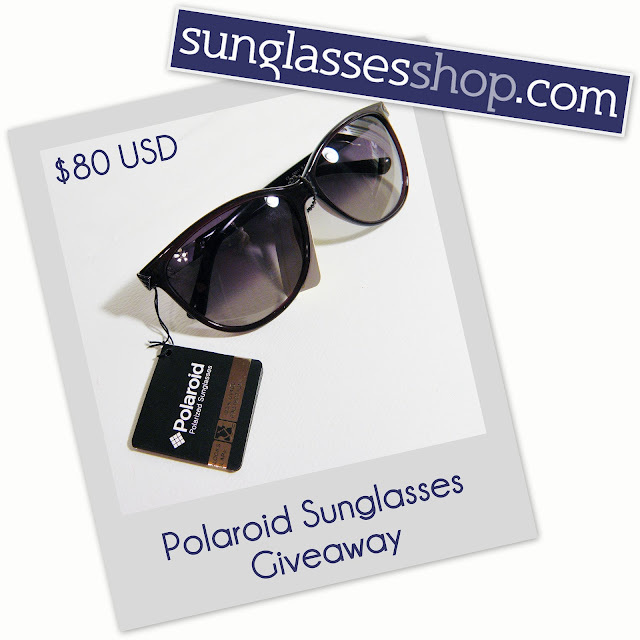 Sunglasses Shop Giveaway: Win $80 Polaroid Cat-eye Sunglasses! My two favorite sunglasses shapes are cat-eyes and Jackie O.'s. Both are classic, timeless, and flattering on most face shapes (plus, they make you feel instantly glamorous!). I asked followers on Facebook and Twitter which was their favorite, and although it was a close call, you guys picked cat-eyes! My sponsor, Sunglasses Shop, let me pick out a pair from their online store, so I chose these super cute violet and black oversized cat-eye sunglasses to give to one very lucky reader. They're made by Polaroid (I had no idea Polaroid made eyewear, let alone designer-worthy eyewear with polarized lenses) and are valued at about $80 USD. It comes with a protective case and cleaning cloth. I absolutely love these and would keep them for myself, but am giving one of you the chance instead. I can live vicariously through your pretty sunglasses. The winner will receive the sunglasses pictured. Enter via Rafflecopter below. 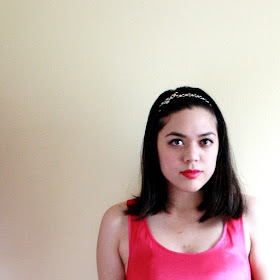 Giveaway is open internationally. Winner will be chosen at random, notified by e-mail, and announced in this post. Entries that don't meet the requirements/follow directions will be disqualified.